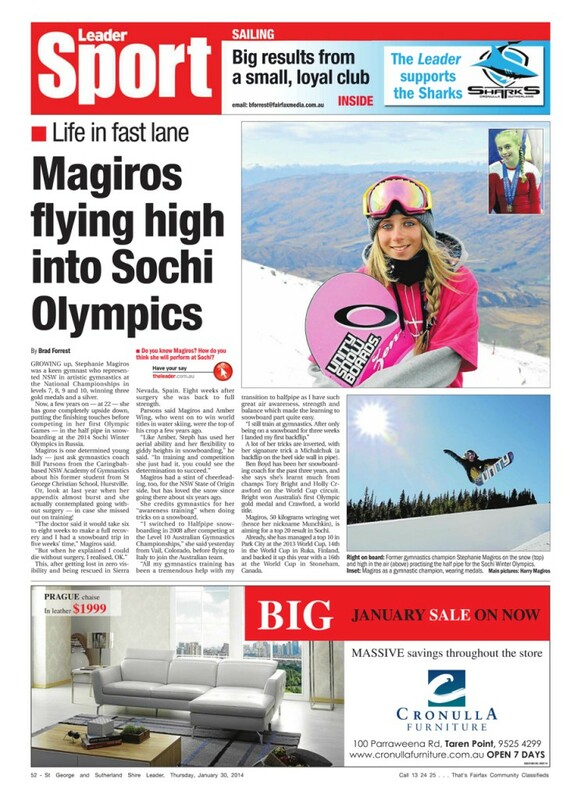 Olympic snowboarder Stephanie Magiros, 23, was named Sportsperson of the Year. 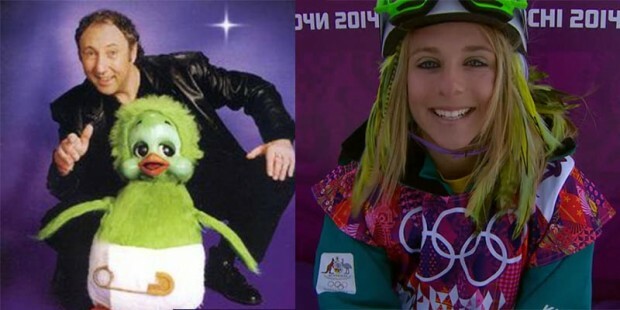 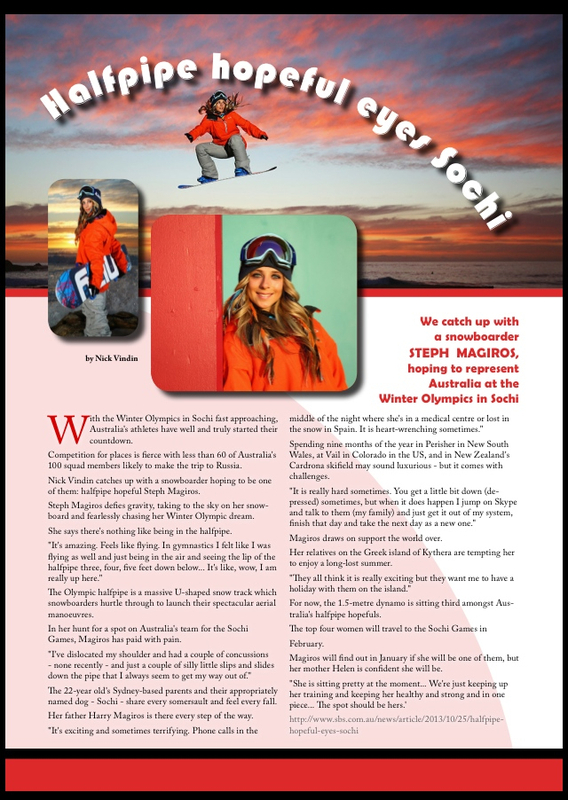 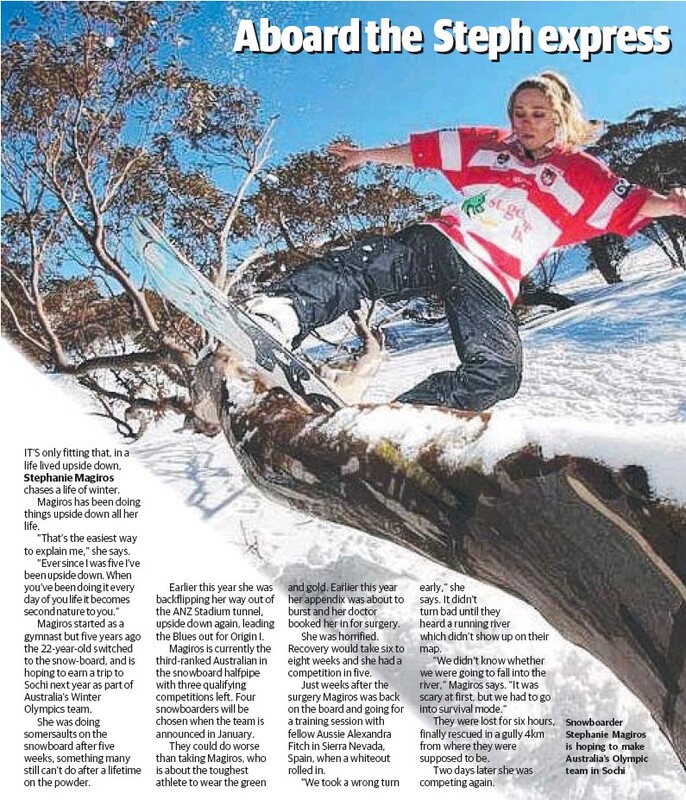 Ms Magiros competed in the 2014 Sochi Winter Olympics in Russia in the snowboard halfpipe event. 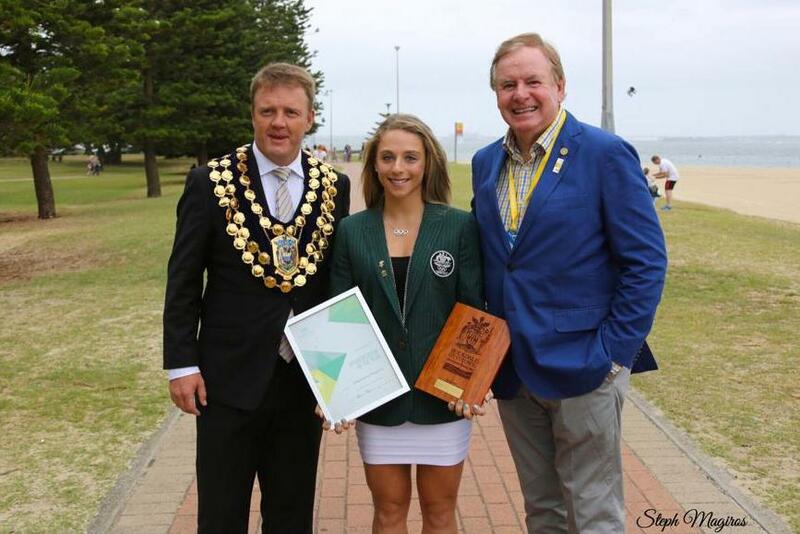 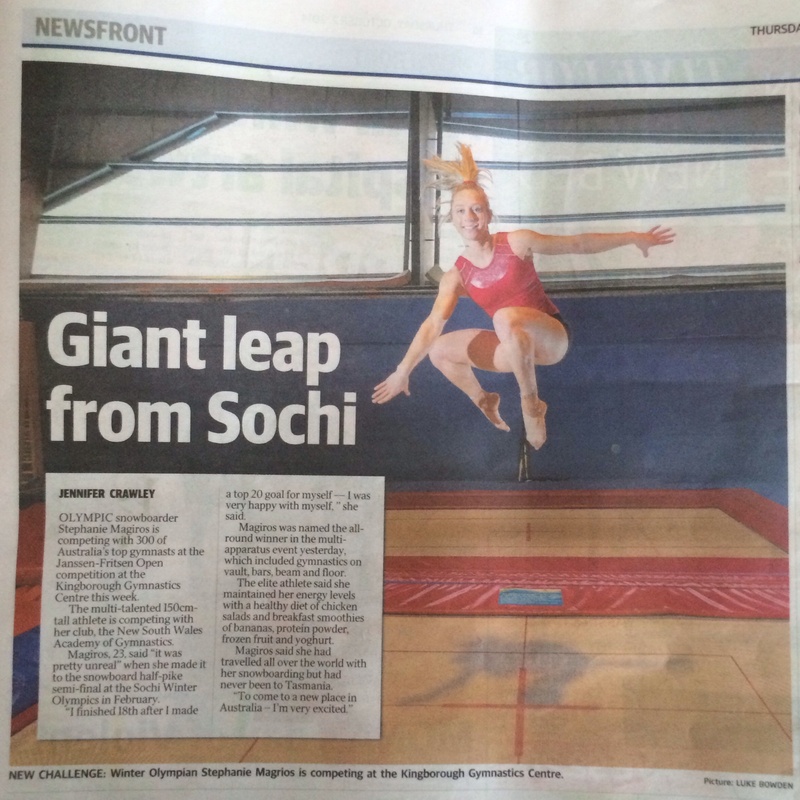 She also claimed a bronze medal at the Australian Gymnastics Championships in her pet event, the vault. 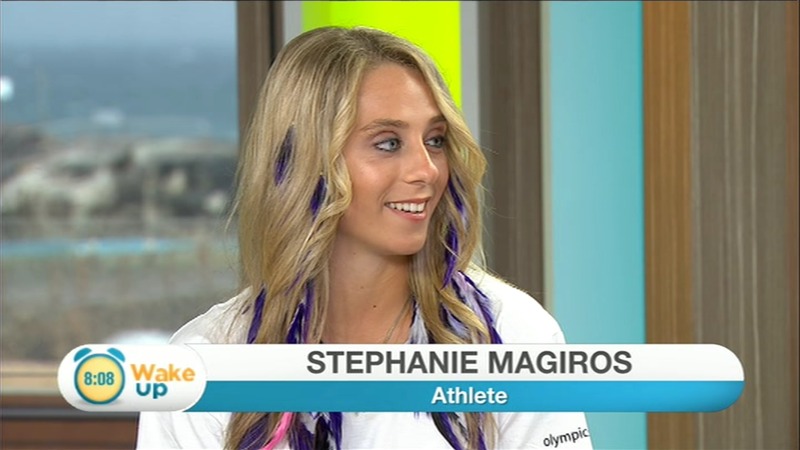 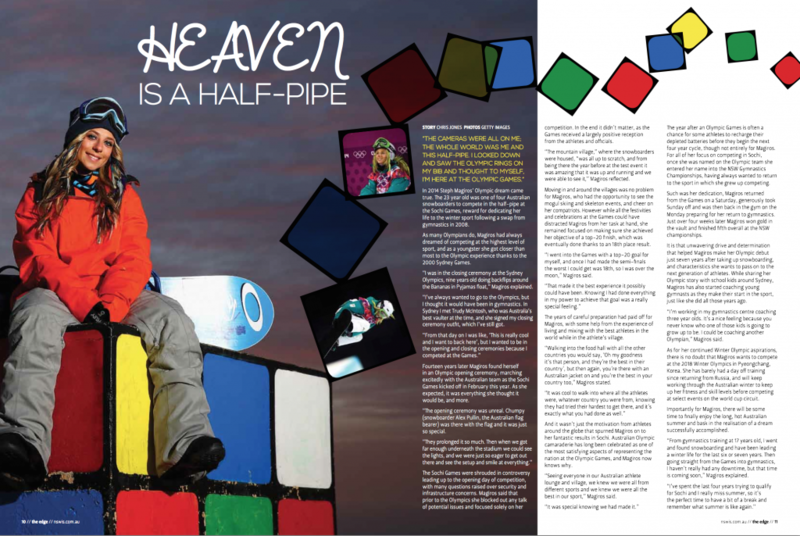 “I knew the Olympics were my end goal and that I’d given everything I had to be there,” she said.